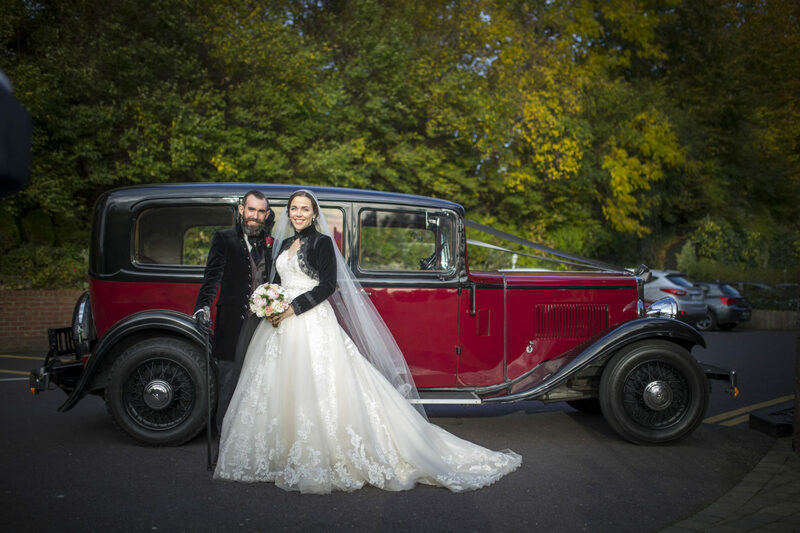 A day to remember for everyone who attended Kate & Grattan’s Keating wedding day. 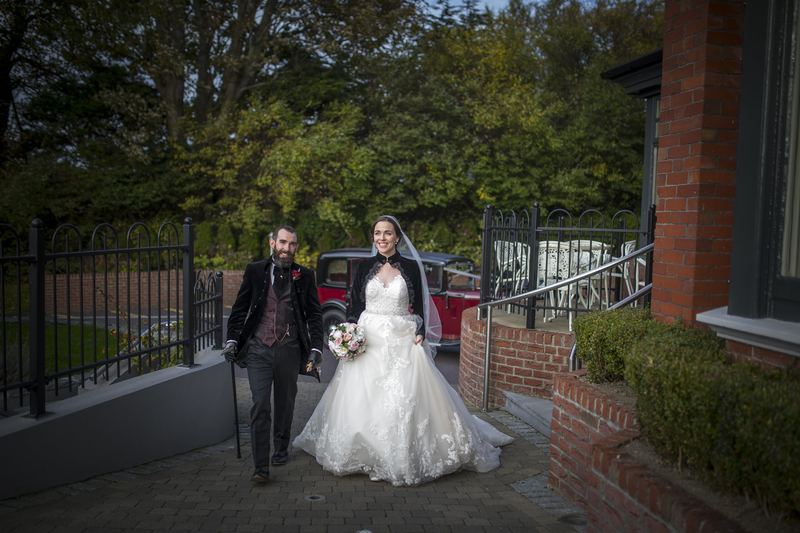 A superb Autumn’s Day where the sun shined brightly, Randles Hotel Killarney had the pleasure to be chosen as the Wedding Venue for the wonderful couple. Kate & Grattan had their wedding ceremony in the beautiful St Finbarr’s Oratory less than an hour away from the hotel, in the stunning setting of Gougane Berra in West Cork. 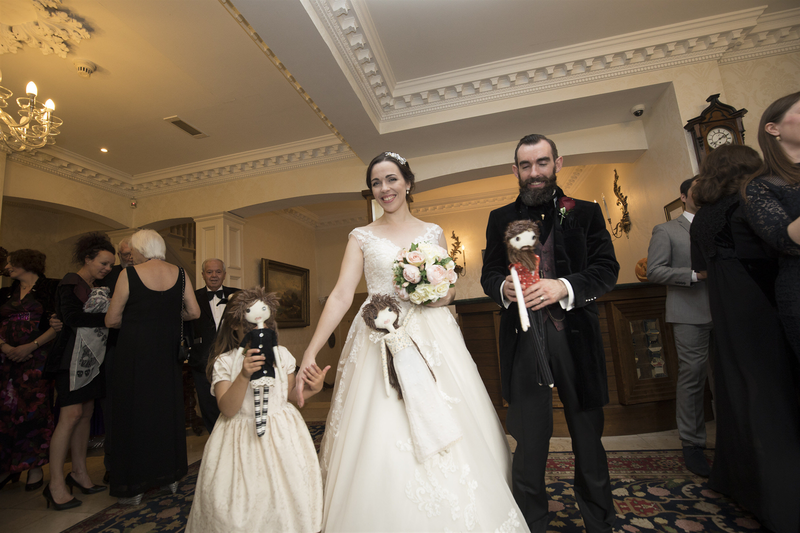 A small wedding by Irish standards with 80 guests made up of friends and family from all over the world, the intimate, romantic and personal touches that Randles Hotel offers, was a major factor in Kate & Grattan’s decision to choose Randles Hotel as the venue for their big day. 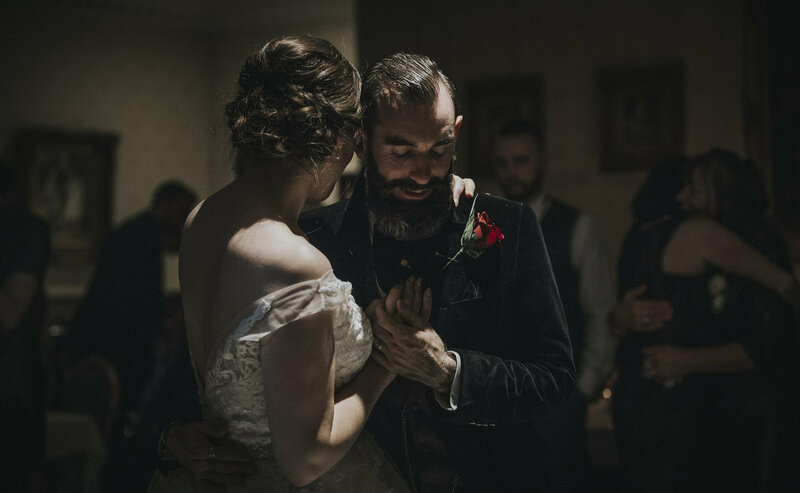 A Victorian Gothic Wedding Theme was the choice by Kate & Grattan’s and as a Manor House Hotel set in one of the most beautiful places in Ireland (if not the world) here in Killarney, the allure of the intimate ambience of the hotel and warm and inviting staff immediately appealed to the couple, who live near Oxford in the UK. 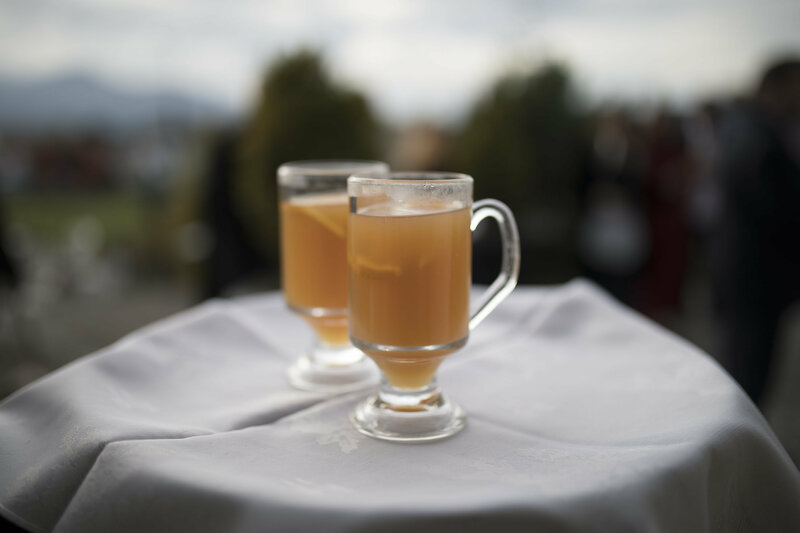 After Arriving at Randles Hotel in Killarney on a stunning Late October Afternoon, Kate & Grattan and their guests were treated to Hot Chocolate, Mulled Cider & Hot Finger Food. It was a touch that went down well with everyone, and Grattan later commented: “I think they were relieved they never went hungry”. 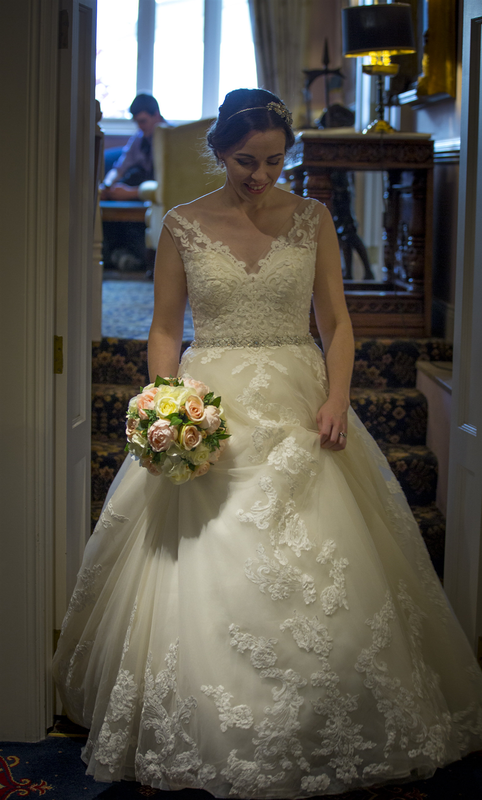 At Randles Hotel the challenge of a Theme Wedding took great precision and skill and at all times the trust and levels of communication between Grattan & Kate & Tom Randles, General Manager of Randles Hotel were exceptional from start to finish. 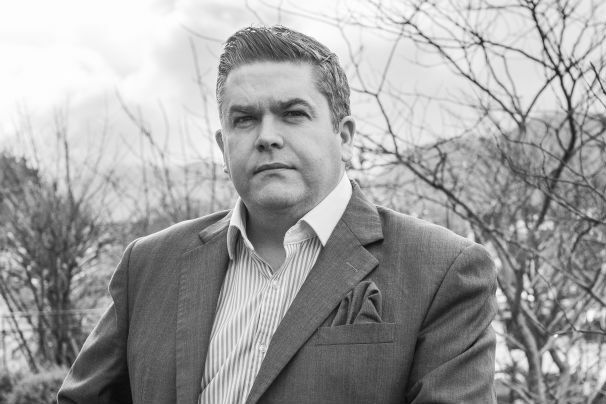 Tom Randles General Manager ” From my experience of personally overseeing weddings here at Randles Hotel, it is imperative we listen carefully to couples when planning their wedding day. 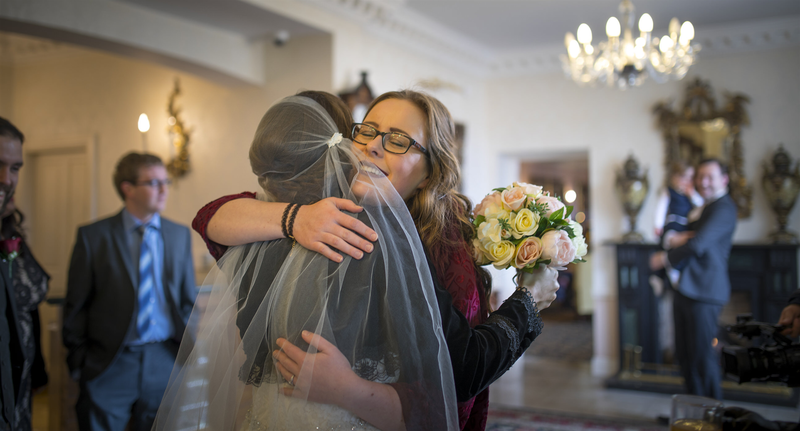 Everyone has their own vision for the day, and in the case of Kate & Grattan’s wedding day, it was clear very much straight away that they had shared vision for the day. They were really a joy to work with and from Randles Hotel perspective, the whole team felt the hard work and challenge of creating the desired atmosphere & setting was exceptionally rewarding”. 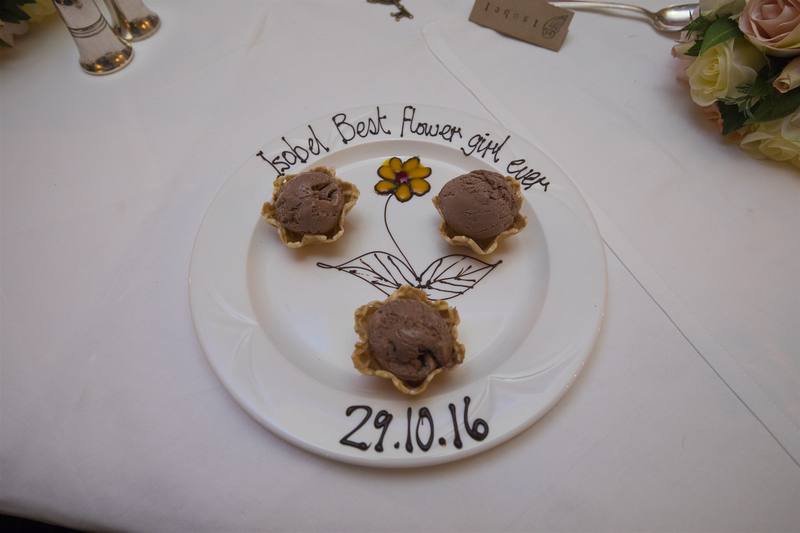 Getting the food right on special days such as Kate & Grattan’s wedding day is of huge importance. Head Chef Michael O’Sullivan and Restaurant Manager Aziz Wahab years of experience of delivering both a combination of superb food and service, meant the occasion was exceptionally memorable. 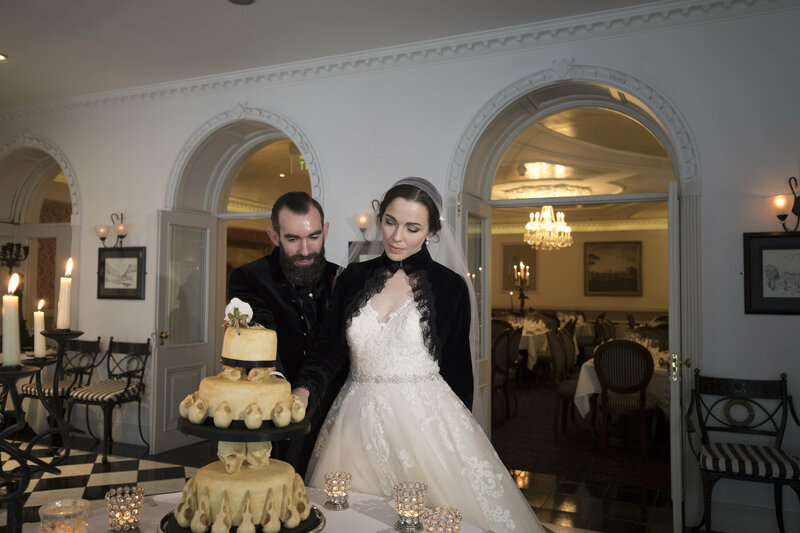 Kate & Grattan both decided not to have any entertainment, as they wanted something extra personal, and after a discussion with us here at Randles Hotel, Kate & Grattan decided to rent a PA system that played two – 4-hour playlists. The first playlist was to be played for the dinner and the second playlist was to be played during the evening reception. First dance on the day was “Kiss from a Rose” by Seal. The challenge of a theme wedding comes with the surprise to many of friends and family, who may be more familiar with traditional weddings and may not have attended a theme wedding previously. 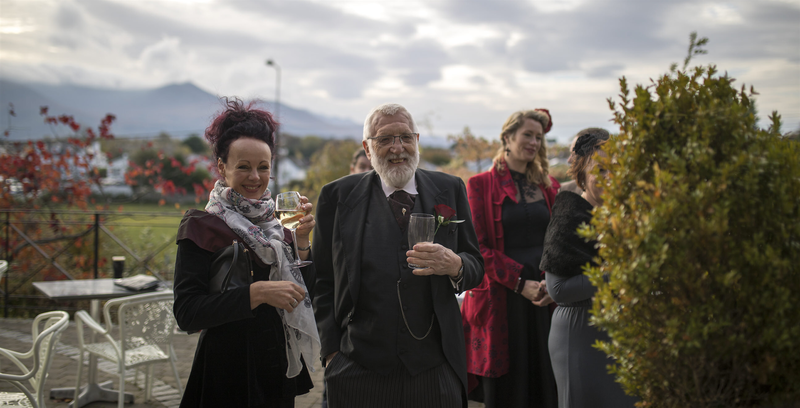 Kate & Grattan both felt many of their guests could not picture black dresses, skull cakes and pumpkins at a wedding, but once they were there, it made much more sense and they really enjoyed it. 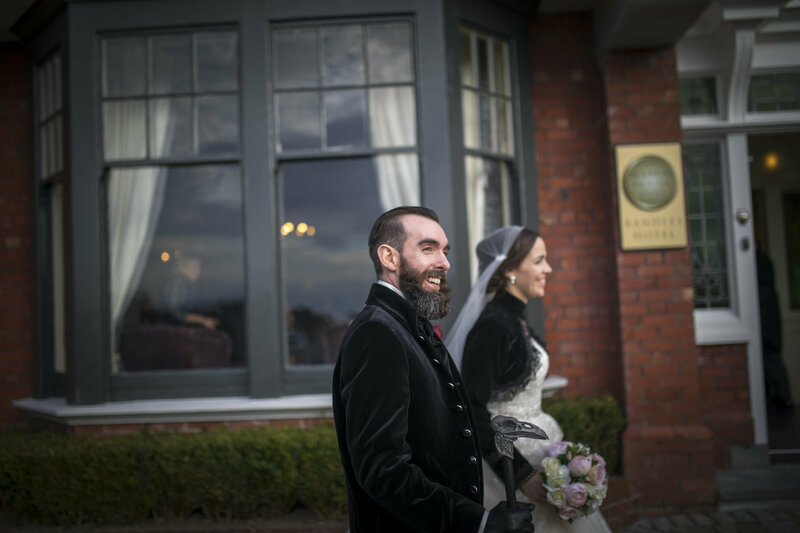 From Randles Hotel perspective, wedding days such as Kate & Grattan’s are exceptionally exciting. Understanding two peoples vision for one of their biggest days in their lives and be part of many memories, provides great fulfilment for us. 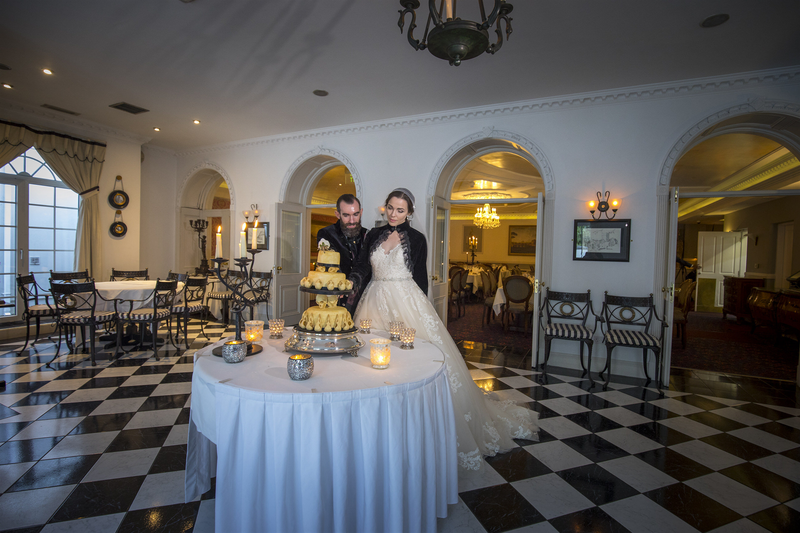 Kate & Grattan were recently featured in Cork Weddings Maganize July Edition and have no regrets regarding their big day ” We can look back on it now and know that everything was exactly the way we wanted it”. Their top tip also “Put as much money towards good food and lots of wine – happy guests make happy memories”. If you would like to read more about Kate & Grattan’s Wedding Day here at Randles Hotel, check out Cork Wedding’s Magazine July Edition. Fantastic Pictures were taken by Adrian O’Neill for more details visit –http://www.aonimages.com/. Enquire with us today and Tom Randles who personally oversees all weddings at Randles Hotel will be in touch with you shortly with a personalised offer.